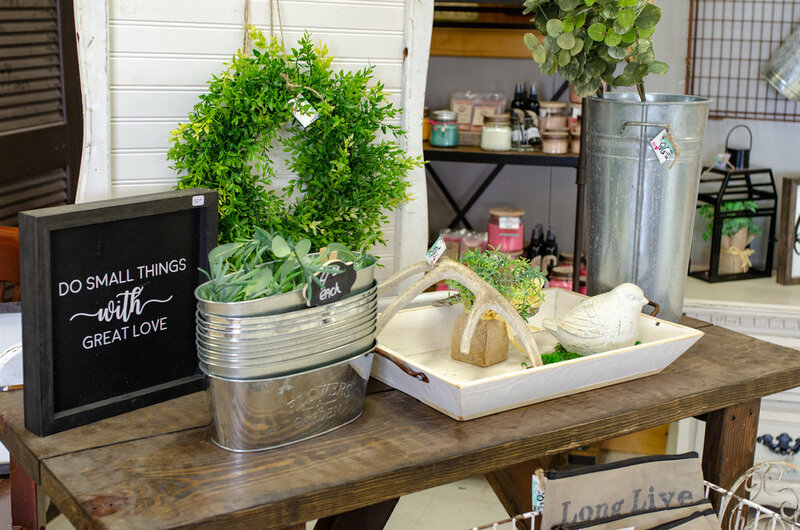 From furniture to rusty funky junk, home decor to one of a kind items Lacy and the team over at Wild West Vintage Decor have been keeping "Wild" in the "West" since 2006. Located out west 19th street Lacy serves her customers with pride and a creative spirit to help them find the treasure they are looking for. One of Lubbock's best kept secrets is JUNK FEST! Held the last Saturday of every month directly behind the store they have over 30 vendors setup & sell everything from vintage/antiques to handmade items! Plus food trucks & live music! You can find something special for everyone. 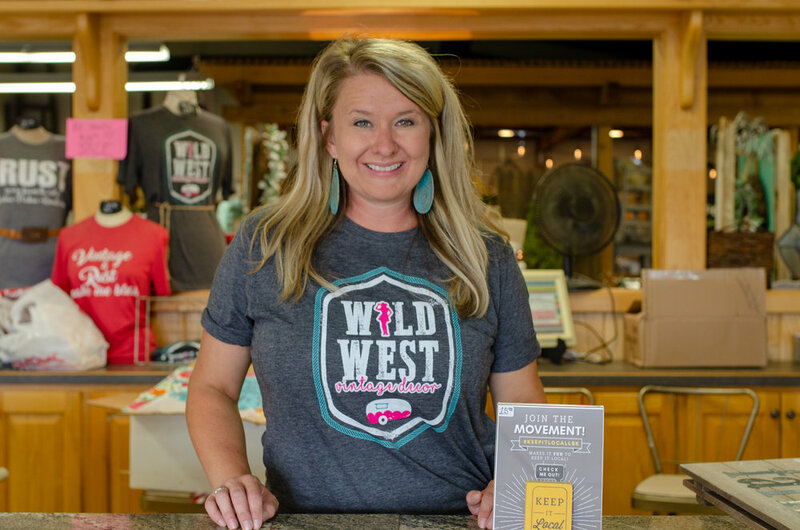 Lacy says that "Lubbock is absolutely wonderful at supporting small businesses! We have been so very humbled by the support our customers have given us since the day we open!"